StackMatches, StackMasters, SixPaks, BPF-6, SO2R and custom RF switching. 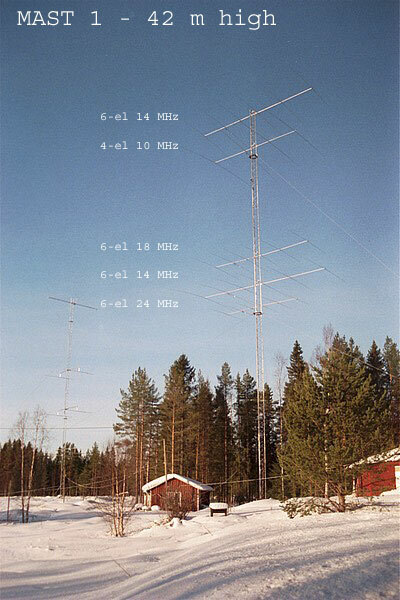 Rainer Martinsson sikarainer@swipnet.se has a huge custom switching system we constructed for him to manage these wonderful antennas. 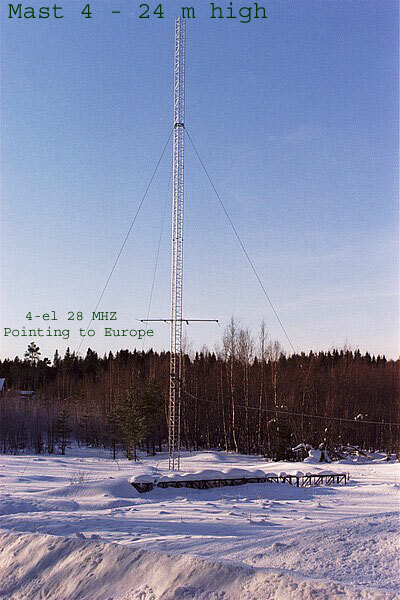 He also has an SO2R and other Array Solutions toys like the BPF-6, 6 band W3NQN bandpass filters. 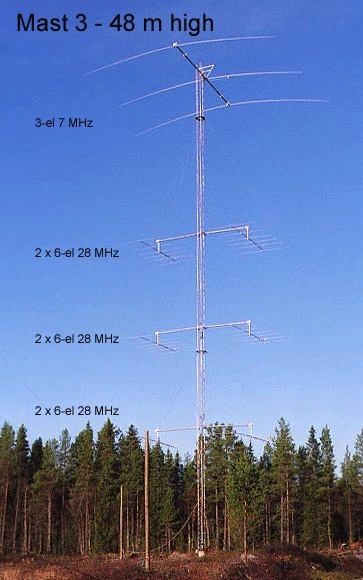 Regarding the array for 28 MHz - it is all gamma matched as are all other Yagi antennas. 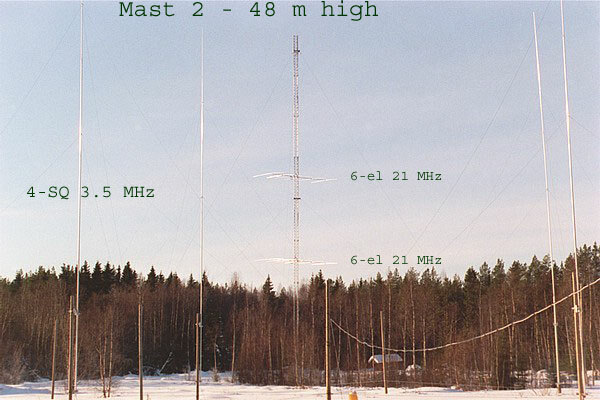 The 4-el or 3.5 MHz will however have a split element as driver. HF guy for that. I will check later and see if it is possible to hear them and let you know. Stack Master to enable 7 switching combination. The result so far is astonishing and I have had a lot of fun with it during the 6 months it has been working. I will release this autumn - in this text there is plenty of info for an article. By the way the BPF's that HAWK SM5AQD picked up for me in England is working great as well! side and mail you info.